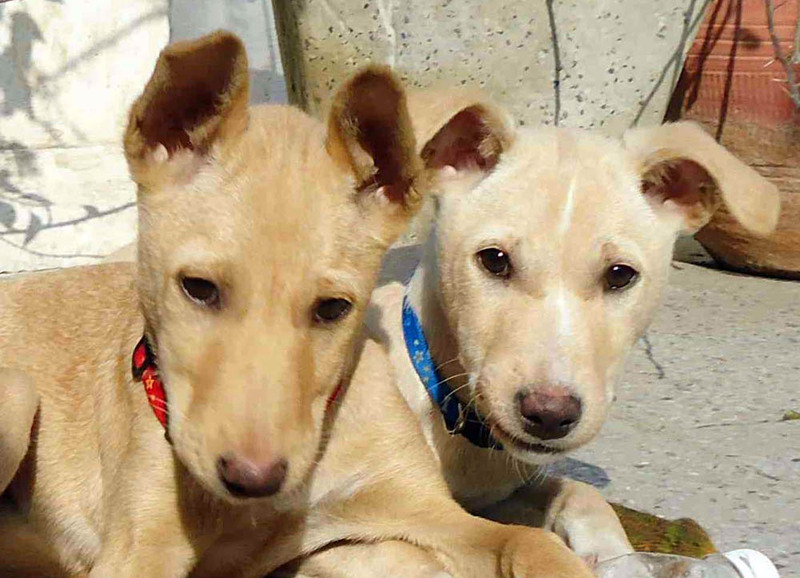 These Two 13-week old Girls are Healthy, Playful & Affectionate. Their initial Vaccinations & De-worming doses are complete. 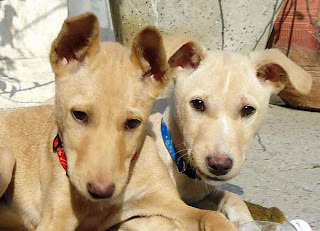 To Give them a Home, contact Mrs. Ewa at 9811061327.